We all have lost our motivation by now and to be fair, rightfully so. Trying to remember everything we have learned for the semester is a daunting task and without anything pushing us, might seem impossible. 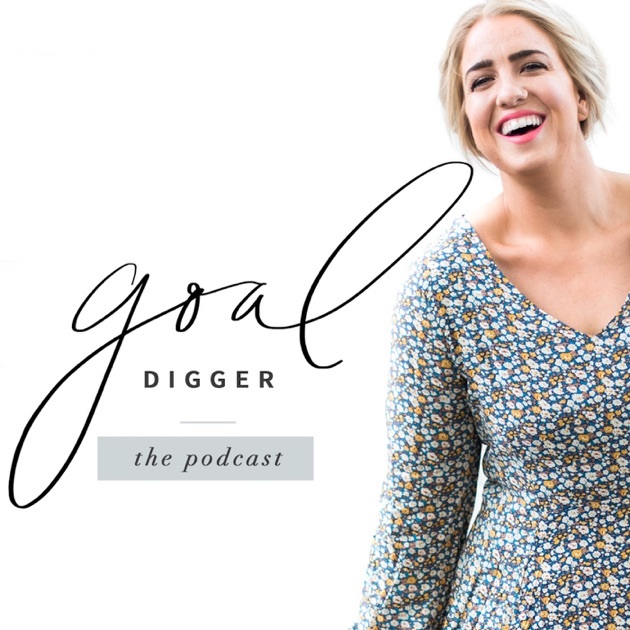 For the moments when you are feeling a little less-than-stellar this finals season, here are a few podcasts that might give you that perfect pick-me-up that you have needed! Have goals? Have things you are striving for? This podcast is perfect for you. The host Jenna Kutcher gives tips on productivity, life hacks, and great inspirational stories. Best of all Jenna is a girl boss who makes you feel like everything is possible. Keep striving ladies! Sometimes exams can weigh us down and we can feel as if the weight of the world is on our shoulders. Happier is hosted by Gretchen Rubin who wrote the Happiness Project, and in her podcast, she gives listeners tips to live their daily lives in a happier way. Be ready to think though, the podcast is self-reflective. Losing your goals during finals can be problematic. You forget what you are reaching for and start to question if this is what you truly want. #GirlBoss Radio gives women career advice that may keep you focused on your future goals during this time. The Broad Experience discusses why many women don’t reach their potential in their careers, and why more women in the workplace need to rise. This podcast will motivate you to kill your exams and in turn landing a killer job. Let it Out, hosted by Katie Dalebout discusses everything you could ever imagine and then some. If you need a good combination of deep talks and some lighthearted moments, Katie is your gal. While a podcast might not be the fix all cure for motivation loss, these five can definitely assist in bettering many aspects of life. If you need some finals motivation, take a quick listen! Good luck this December ladies (and gents)!